Hi there! I’ve missed you guys but you know why I’ve been lacking on posts these days. I’m still trying to settle down in London…you know what, I’ll fill you in on that in one of the next posts! 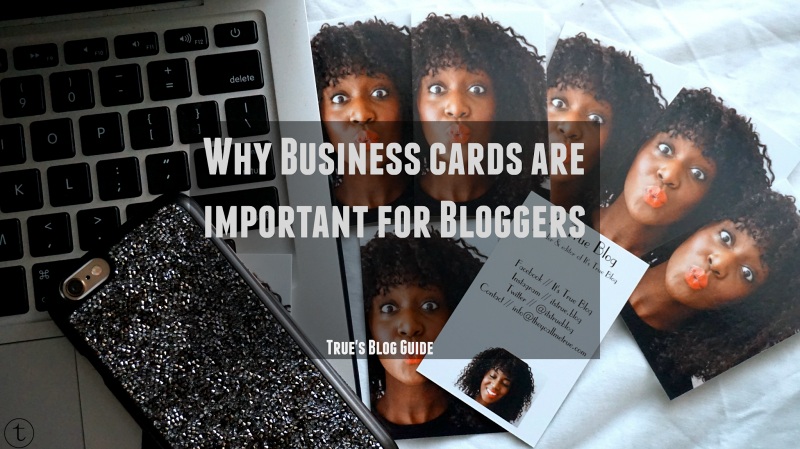 Today let’s talk about business cards and why they are an essential for bloggers. We haven entered the month of THE fashion weeks and many other fashion related events #excited! I have to admit that most of the time I simply forget to throw a bunch of cards in my bag and then I go empty handed. Luckily we do have technology who can give us a helping hand but business cards are to till this day very important in this digital age & I’m going to tell you why. One thing that business cards offer is that they reflect your personality and your brand. You can create your business cards exactly the way you want to. It can be minimalistic, colorful, playful etc. 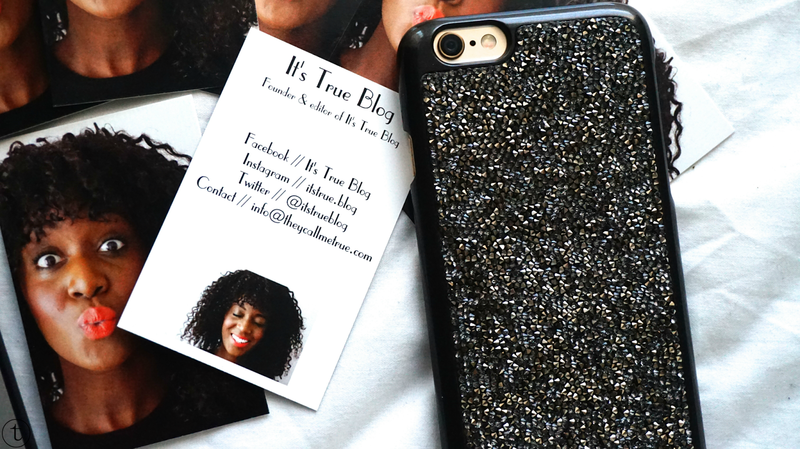 For example my business cards that you see in the pictures reflect my personality and what my blog is about. It’s fun, personal and playful! Through this way, you can create a certain attention rather than just adding someone really quick on Instagram and forgetting all about it. Business cards are memorable and even if someone forgets about you they just open their wallet and they can immediately remember how they met you. How often has this happened to me that I often to go events and fashion shows without any single card. Seriously, I feel empty without them. Why? Simply because your card can do somewhat the talking. Sometimes you can just meet someone at an event for just 1 minute but you can still stay in touch by giving your card and go your own way. During events, you meet a lot of people from the same industry. PR agents, bloggers, photographers, graphic designers, fashion designers you name it. You never know who can be your potential client or partner. Your cards will contain information about who you are and what you do. If they’re interested, you’re just one phone call or an email away. Business cards is also a physical form of advertising your brand and putting it out there. A lot of people are going to get those so try to create one that stands out from the crowd. Tell your story! 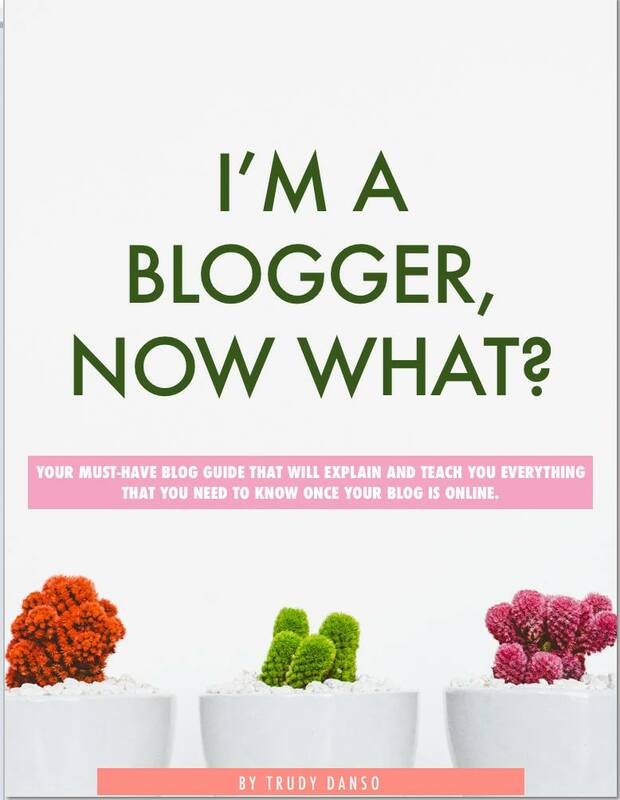 We all know that technology is making our lives easier so that we can stay in touch with each other but when you’re at an event for work whether you’re photographer, blogger, designer it is important to keep it professional. Business cards have that effect. It’s professional & it gives a good impression as well. Show your potential clients that you are serious in what you’re doing and that you have something good to offer them! I’ve created business cards before where you couldn’t find a picture of me on the card. Why? I just didn’t really feel comfortable about putting my face on stack of cards but frankly speaking it could be important. The reason is simple. Let’s say you went to an event and you met lots of people. They all gave you their cards. The following morning, you open your purse and you find 10 cards without a picture on it. Would you remember who they were? Unless it was that guy/girl you were having your eyes on the whole evening #lol just kidding… but do you get my point? So that’s why I decided to create cards with my face on it to make it memorable. That was it for today guys. I hope these tips were useful! Tell me, do you have your business cards ready or do you prefer technology instead? Share your opinion with me. Previous Post Personal | Goodbye The Netherlands. It's so true and such a good idea to put your photo on it and to even have them! I love yours, they are so much fun and fresh. If people want to stay in touch but i don't have buisnesscards so i write things down… if i have a pen and paper…so then a beer paper or a napkin must go for paper .. it's not good, not professional at all. Thank you for this Trudy! Kind regards, Mijntje. This is so true u actually opened my eyes. Im defo gonna get mine sorted by the end of this week.